Is Tobi Tobin the next Jo Malone? Taylor Swift at the Tobi Tobin store. At the age of 14, Tobin won Elite Modeling Agency’s “Look of the Year” Award which catapulted her into the world of high fashion where she was featured on the cover of more than 250 years spanning a 15-year career. She landed a handful of major ad campaigns and basically worked non-stop. 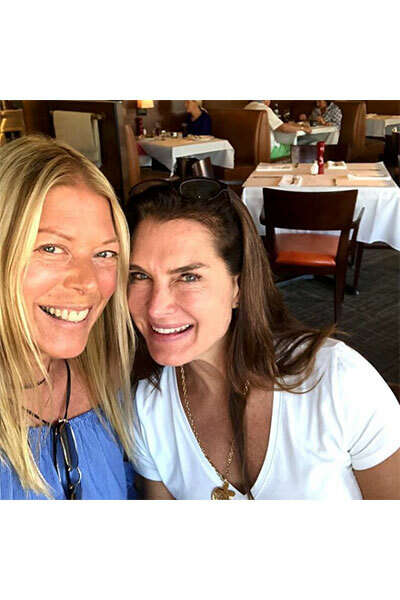 When modeling ceased to challenge her, she moved to Los Angeles where she became a private chef to many celebrities including: Helen Hunt, Roseanne Barr, Kiefer Sutherland, John Cusak and Hank Azaria. In her spare time, she decided to write a novel called “Door-to-Door” that became a bestseller and was optioned by Britney Spears and New Regency for the film rights. After spending several years inside celebrity homes as a private chef, she decided to explore the world of interior design. She excelled in this field as well. 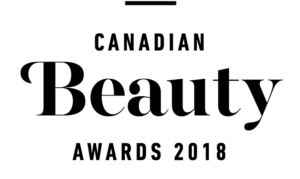 Her work was featured on the cover of Architectural Digest several times and her branded products and design projects were featured in over 250 publications. Here is where it becomes a true Hollywood story: she became the youngest interior designer to be awarded the AIA award, which is the highest honour for Architectural Design. 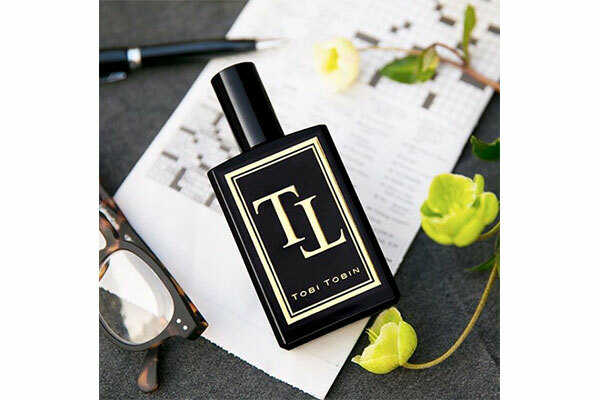 Fast-forward a few years and Tobin has once again paved her own way by starting a niche perfumery that also offers luxe candles and handmade chocolates. And while there are dozens of perfume start-ups these days, Tobi has something special. 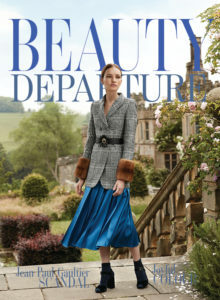 Her ability to blend fragrances notes is exceptional – likely honed by her years as a private chef. 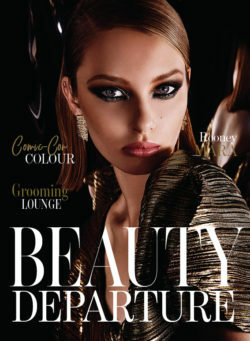 She is able to blend ingredients in a very complex and beautiful way making her scents something special. 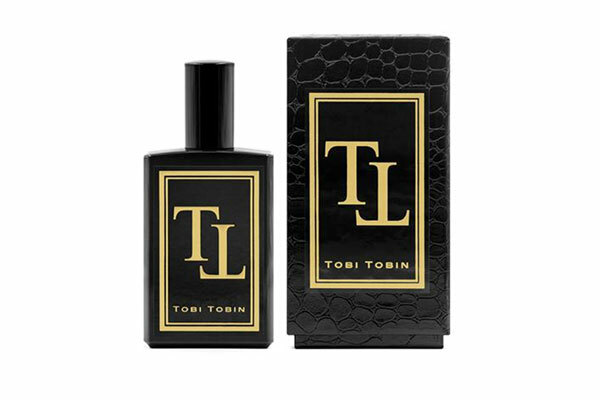 Tobi’s unisex fragrances are all housed in sleek black bottles and come in a faux croc box. 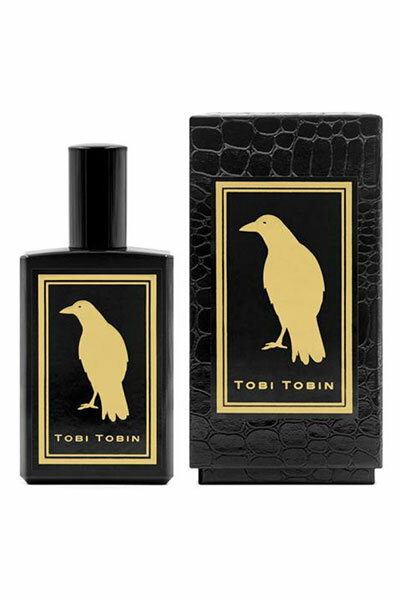 Each of Tobi’s signature fragrances is meant to evoke a destination. The notes were chosen to take you on an olfactory vacation – even if you can’t leave your apartment. Think long memorable walks down a Savannah Georgian estate path. Sweeping ancient oak trees shade your journey. A floral combination of pure crisp bergamot, white grapefruit and lemon open this refreshing scent. Sweet aromas spark inspiration with blooming floral notes of lily of the valley intertwined with night jasmine, geranium petals and bamboo leaves. This sophisticated fragrance finishes with delicate notes of white musk, amber and cashmere accord. 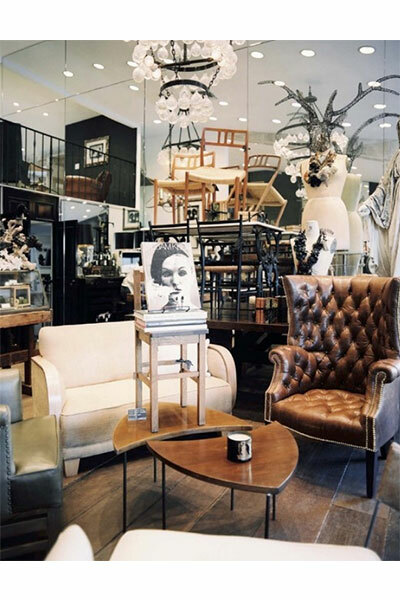 Aah…Palm Beach..A stroll down Worth Avenue ducking in and out of Via Mizner. Tailored, sophisticated and elegant. A chance to sip some southern iced tea and feel the warm ocean waters…The journey begins with transparent notes of bergamot, grapefruit and mandarin flowing through the heart. Imagine the bygone days with red berries, jasmine gardenia and rose. The sun gently dips as you prepare for your black tie affair with sensual gentle notes of sandalwood and musk. Imagine experiencing a mesmerizing summer gazing over the golden sea of Menton, along the French Riviera. This intoxicating medley of citrus opens with notes of grapefruit, orange and lemon. Vivacious rose, jasmine, magnolia, and fresh dewy greens evoke a quiet and relaxing afternoon in a secluded garden. Vetiver, amber and rosewood scent the air as you stroll down Medieval streets. Fijian island misty waters breath energy into your spirit, you are revived with crisp citrus notes of bergamot, lemon, mandarin and neroli. The tantalizing breeze carries lush floral accords of blossoming orange flower. Imagine falling into an inviting hammock. Sensual undertones of amber hypnotize the senses. You drift off to an alluring and memorable evening. La Dolce Vita…Capri, Italy…Limestone cliffs. The Tyrrhenian Sea. Midday naps in your beautiful villa remind the heart and soul of this refreshing blend as it opens with Yuzu, grapefruit, orange and aquatic lotus. Dinner follows high on a cliff overlooking a sea of twinkling lights. Clove leaf, rose, jasmine, honey melon and fig leaf scent the evening sea air. You finish your thoughts with base notes of sheer musk and white woods. Romantic Portugal is the inspiration for this fruity scent. Picture fairytale castles, vineyards and rolling hillsides. Take a deep breath and inhale notes of blackcurrant, cassis, fig leaves, cyclamen, jasmine and hyacinth. Creamy coconut adds a softness. Woods, amber, green leaves, musk and crushed tonka bean ground your emotions. Take an olfactory trip to Big Sur, California. Coastal waters and cypress trees carry notes of bergamot, grapefruit, lemon and apple. Soon delicate floral notes of jasmine, rose, lavender and eucalyptus emerge and warm the heart. On your path, redwood trees begin to cover the light of day as you smell cedar wood, vanilla, tonka bean and amber musks. You are finally mesmerized with woody notes of tobacco, leather and vetiver. Experience the scents and mood of the Swiss Alps with Scent No. 20. Notes of white pepper, cardamom, ginger, basil, and clove astonish and thrill. A magnificent adventure awaits you. Striking notes of violet, lily, iris, orange flower and jasmine unleash the senses of the soul, taking a moment to admire the breathtaking view. You finish your day with a brilliant crackling fire and memories of vetiver, tonka bean, cedar wood, cashmere musks, amber and moss. This Fairy Tale begins on a romantic weekend at the Chateau de Foix. Sparkling citrus notes delight and revive with bergamot, lemon, grapefruit and orange peel. Magical days spent lingering in verdant gardens evoke memories of crushed ginger, eucalyptus and clove. The elegance of the night sweeps you off your feet with sandalwood, amber, camphor as you drift in your enchanting dreams. There are 10 luxury scented candles designed to create an elegant mood. 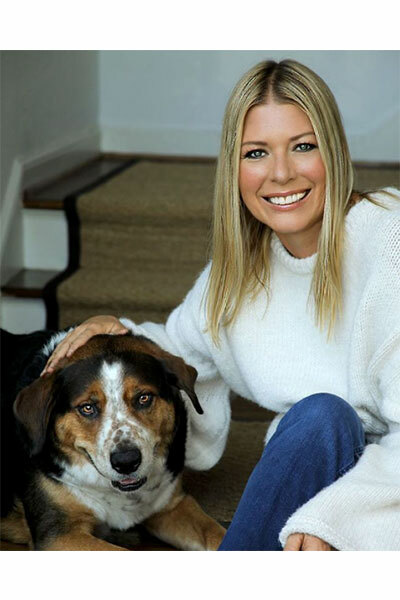 Tobi Tobin with her rescue dog Theo. I always love to know the WHY and Toni Tobin has it all! 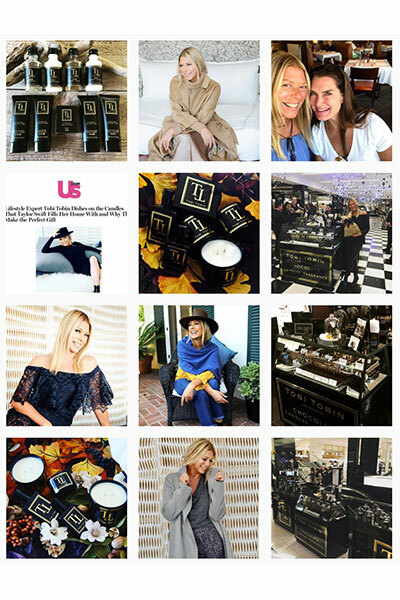 Thank you for sharing this brilliant women’s work/life…..fragrances ???? What an incredibly talented lady is an understatement. Although I’m sure her success came with a lot of work. Quite the entrepreneur !!! Congratulations ! What a great story. And her candles & scents sound lovely . Thanks for sharing. Great story. I was not familiar with Tobi Tobin fragrances, candles and chocolates. Glad to have seen this! I purchased the Orangerie candle scent and it smells great!!! Such a great story, I would love to try one of her fragrances ???? I like how she transitioned to interior design.